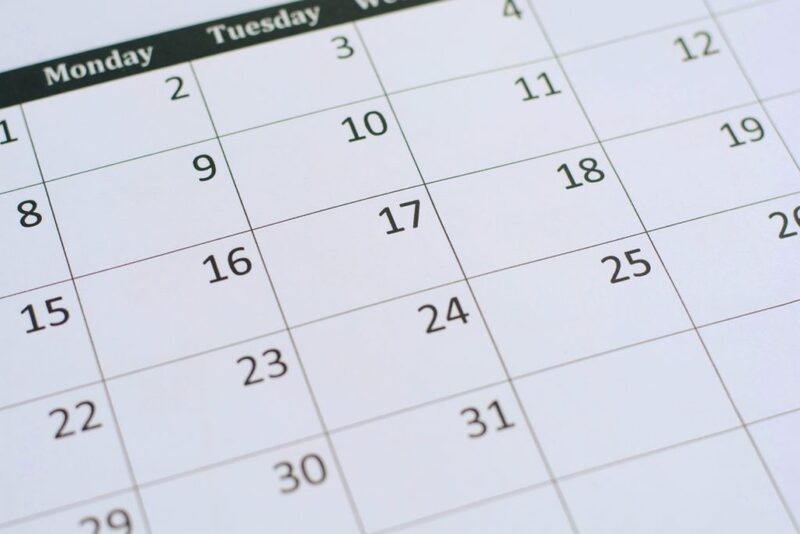 With Focus’ appointment scheduling services at your disposal, you can feel free to concentrate on your business, not your calendar. Use your own scheduling software, or subscribe to ours, and our friendly, knowledgeable agents can take things from there. All agents undergo extensive training to become knowledgeable of your business, and simple, straightforward scripting ensures they stay on topic so you don’t lose a customer. Avoid unnecessary hires, free up in-house resources, and spend significantly less than you would for just one employee with our cost-effective, customized scheduling solutions. Focus also offers cohesive business startup packages. New companies often opt for appointment setting services from scratch so they can avoid the cost of new software. Sound good? Call 800-886-6696 today to schedule a consultation!